It’s not often that you hear a star Tweet commentaries while his movie is being played. That is what radio personality and “King of All Media” Howard Stern did yesterday afternoon when HBO broadcasted his movie “Private Parts,” E! Online reported. During that time, Stern reminisced about the making of Private Parts through his Tweets, to the delight of his fans. He also offered some off-screen anecdotes: “Mary went on the street in her pregnant costume and smoked a cig to mess with peoples heads. Preg lady smoking. She got dirty looks." Fans were thrilled by Stern’s act on Twitter. Walkman71 wrote: "That was the best ever. 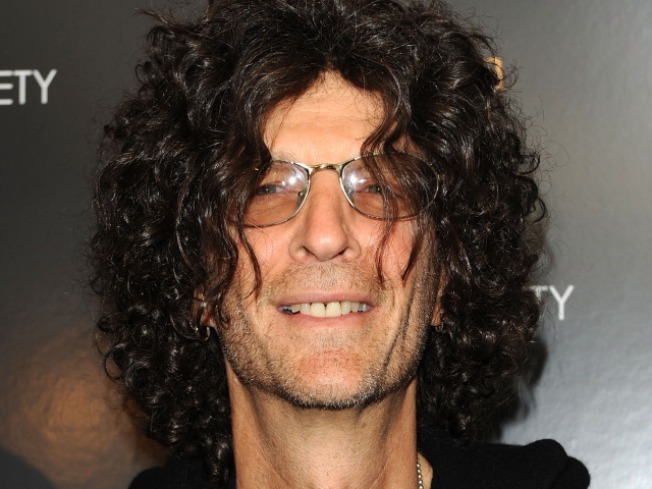 I finally found a reason to have twitter account, its called HOWARD STERN!" (Stern has 245,578 followers as of yesterday).